IMG Junior Golf Tour competitions provide participants a chance to continue to develop their competitive resumes through recognition from national junior golf rankings and entry status or exemptions into prestigious junior and amateur events. The American Junior Golf Association recognizes most IMG Junior Golf Tour events with Performance Based Entry Status for top finishers. 2018-19 events will be recognized by AJGA Performance Based Entry Status based on details outlined on individual tournament information pages. (Information on Spring 2019 events will be available in late fall 2018). For events or specific age divisions within events not guaranteed AJGA PBE status as outlined on tournament pages, if the event meets the minimum requirements for any age division we will submit it to the AJGA for consideration. 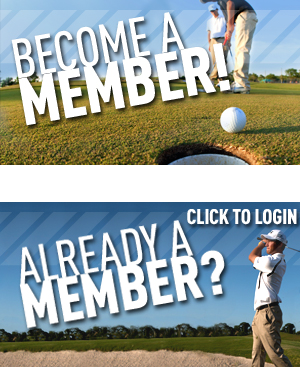 To learn more about AJGA Performance Based Entry, click here. All events are ranked by Junior Golf Scoreboard based on their ranking criteria. Junior Golf Scoreboard is used by many college coaches to research national rankings and individual tournament profiles of players. To learn more about Junior Golf Scoreboard Rankings, click here. Select events are ranked by the Golfweek/Sagarain Performance Index for the 15-18 Boys and Girls Divisions. 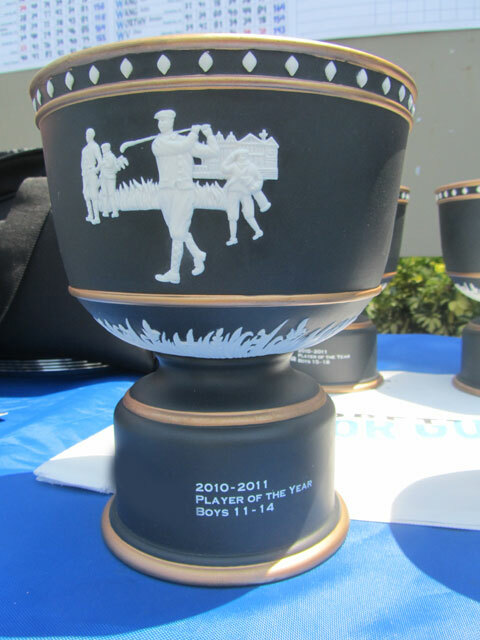 Tournaments with "GW" denoted in the Rankings column on the tournament schedule will be recognized by Golfweek based on minimum field criteria of 40 Boys and 12 Girls in the 15-18 age division. Players earning a top-3 finish (all age divisions) in any IMG Junior Golf Tour event in September, October or Novevmber 2018 will earn a spot into the 2018 IMG Academy Junior World Florida Challenge in the Bradenton-Sarasota, FL area. For more information on this event, click HERE. Players earning a top-10 finish in any IMG Junior Golf Tour event receive points. The season points list is utilized to determine Players of the Year in each age division as well as the field for the IMG Junior Golf Tour Championship. All events (both Southeast and Northeast) count toward the cumulative points list. For more information, click HERE. Players earning a top-10 finish in any IMG Junior Golf Tour event on the IMG Junior Golf Tour Northeast Series recieve points. Points are utilized to determine Northeast Players of the Year in each age division as well as entry priority into the 2017 Northeast Tour Championship. Click HERE to see current Northeast Series Points Leaders.